I wanted to try this because I have tons of masqutos in my yard and I get bit all the time and sprays don't work. So I saw this and wanted to try it. 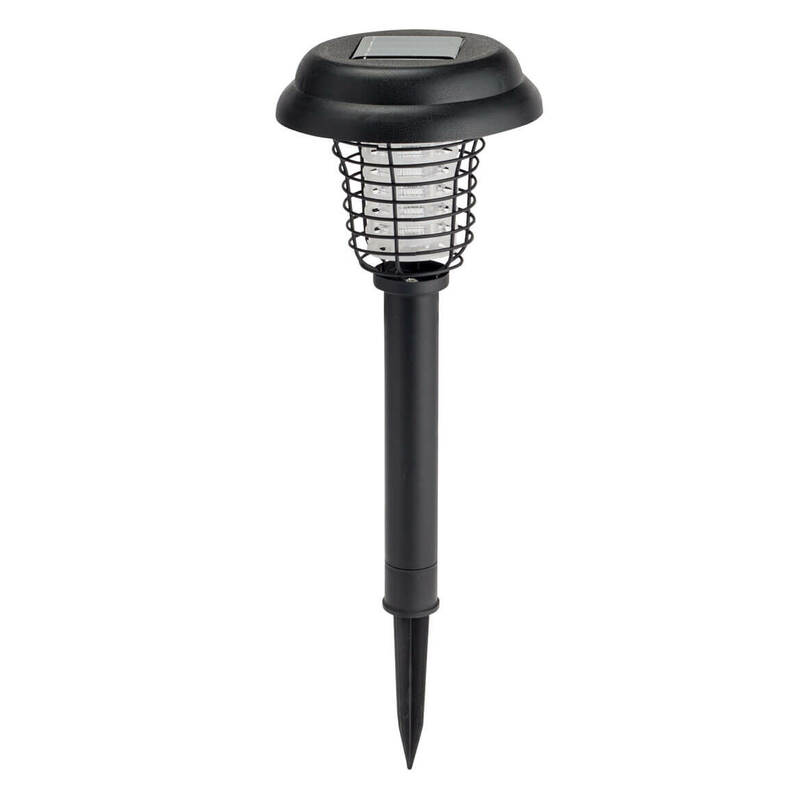 Hoping it will help with mosquito problem in backyard. 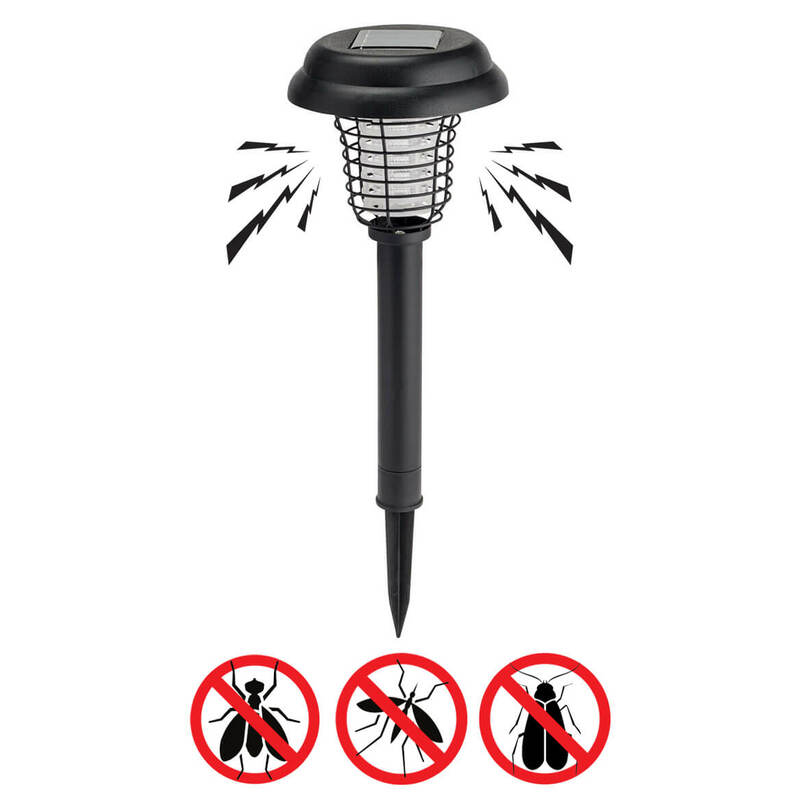 Easy source to control insects without harming.